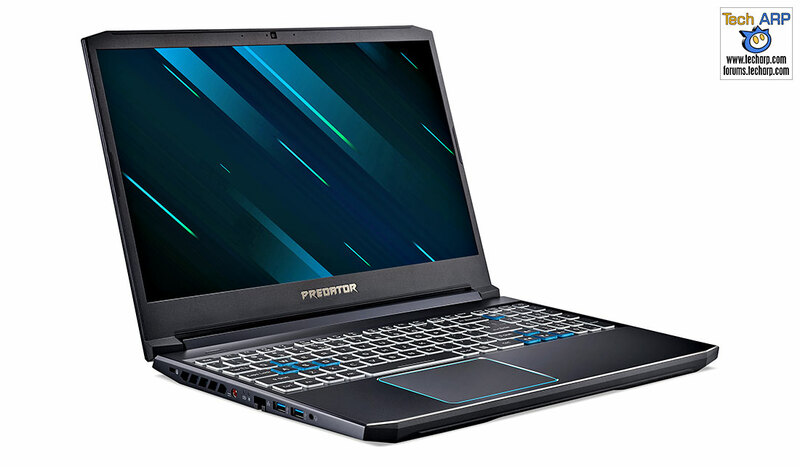 The Acer ConceptD 9 Creator Laptop For 8K Video Rendering! 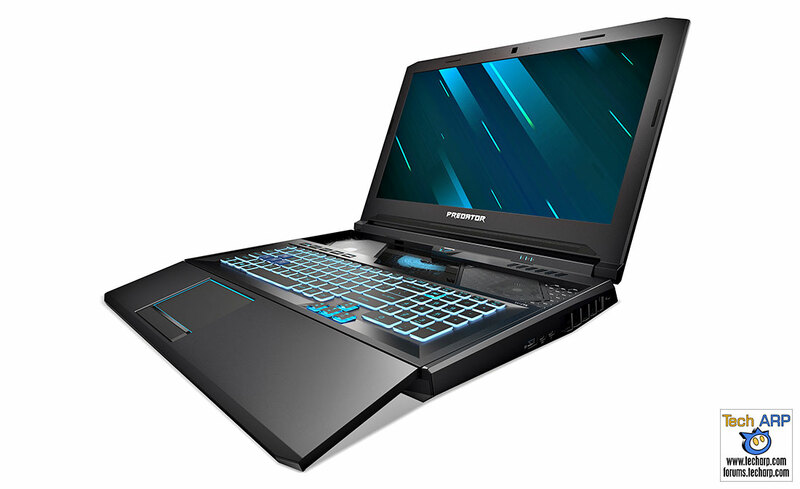 The 2019 Predator Helios 300 with RTX 2070 Revealed! 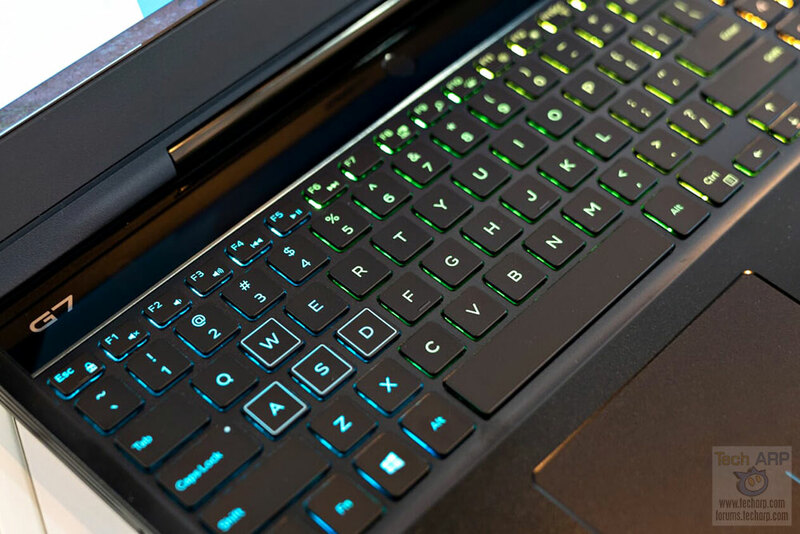 The 2019 Predator Helios 700 Adds HyperDrift Keyboard! 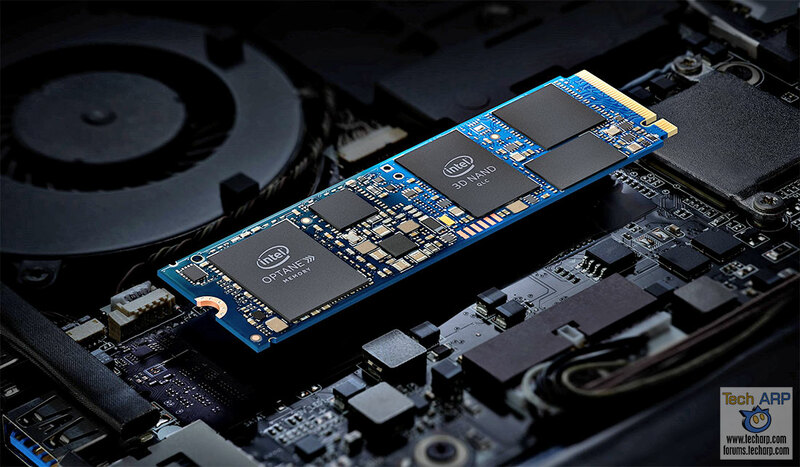 Intel Optane Memory H10 With QLC 3D NAND Revealed! 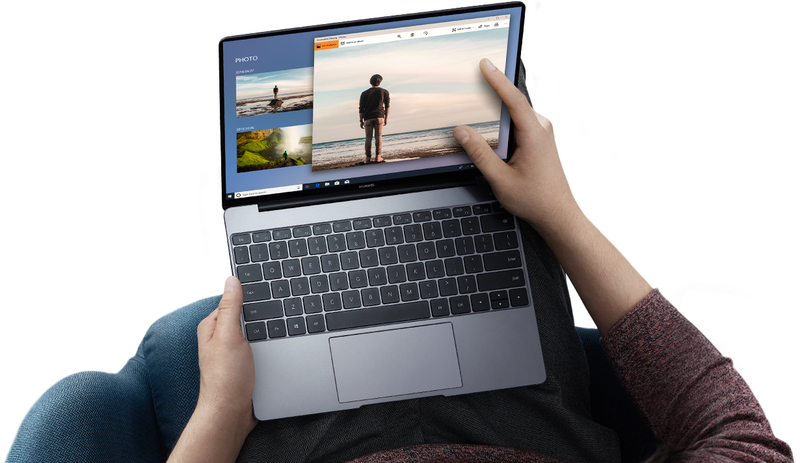 The 2019 HUAWEI MateBook 13 Price + Deals Revealed! 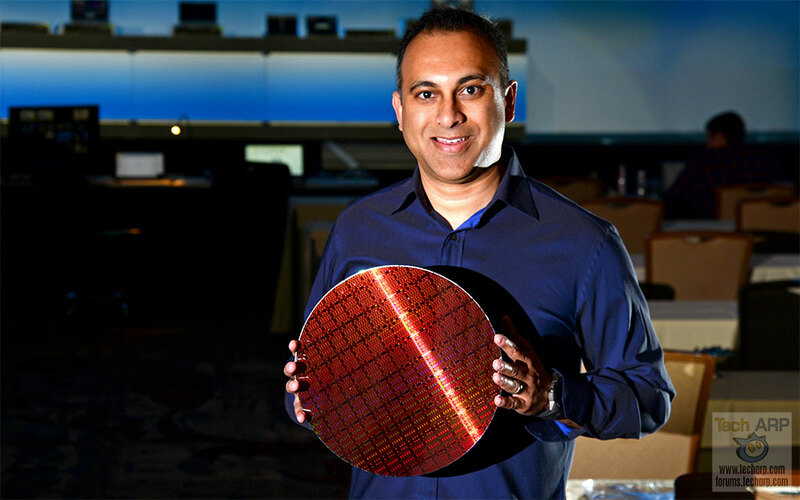 2019 Intel Data-Centric Xeon, Optane-DC + SSD D5 Solutions! 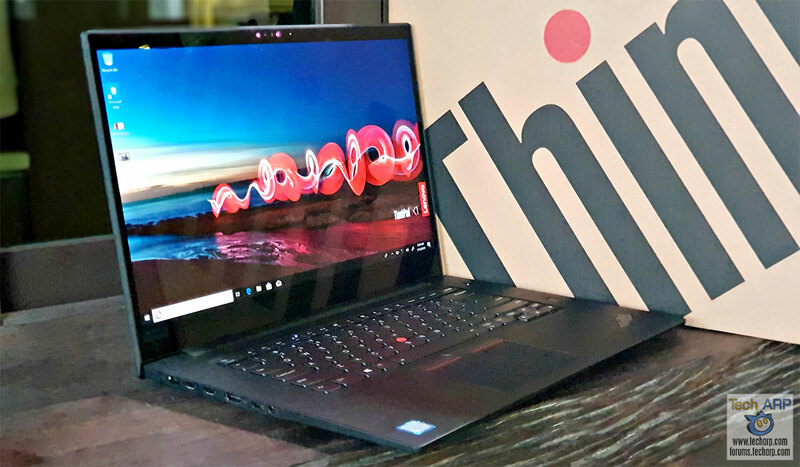 The Lenovo ThinkPad X1 Extreme In-Depth Review! 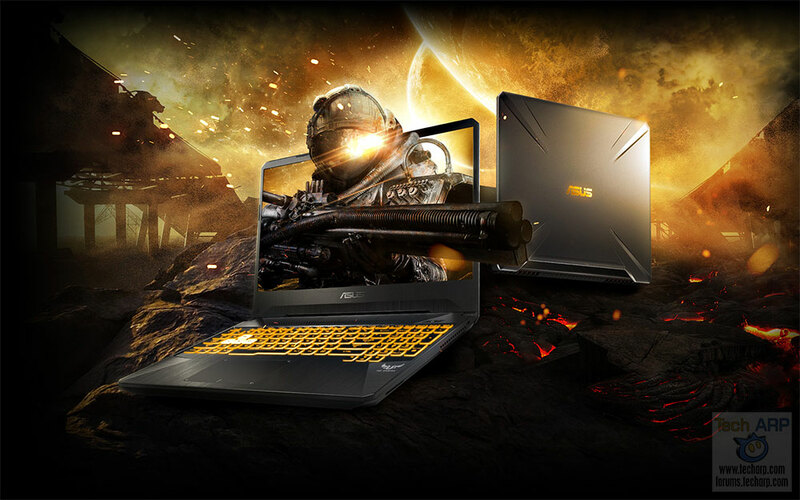 The Four 2019 Dell G7 + G5 Gaming Laptops Revealed! 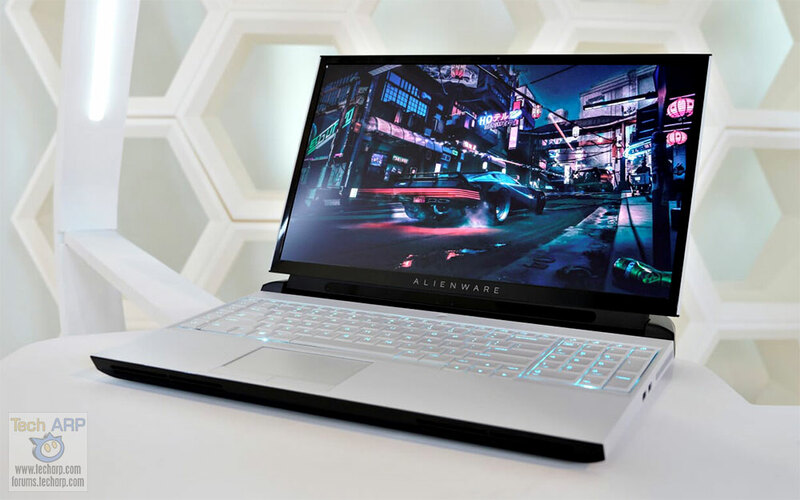 The 2019 Alienware m17 Gaming Laptop Revealed! 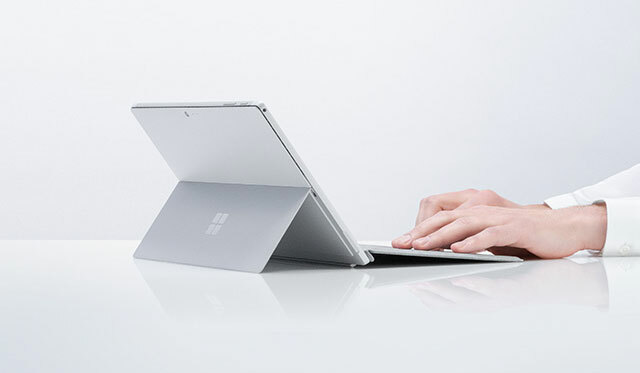 Microsoft Surface Pro 6 Price + Pre-Order Details Revealed! 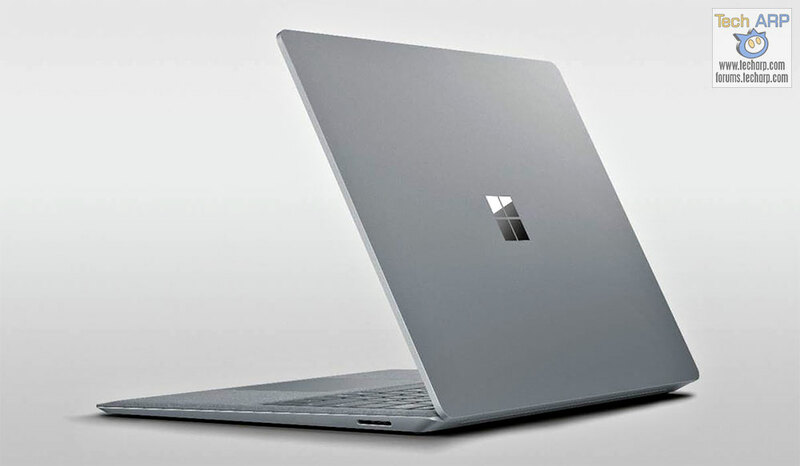 Microsoft Surface Laptop 2 Price + Pre-Order Details! 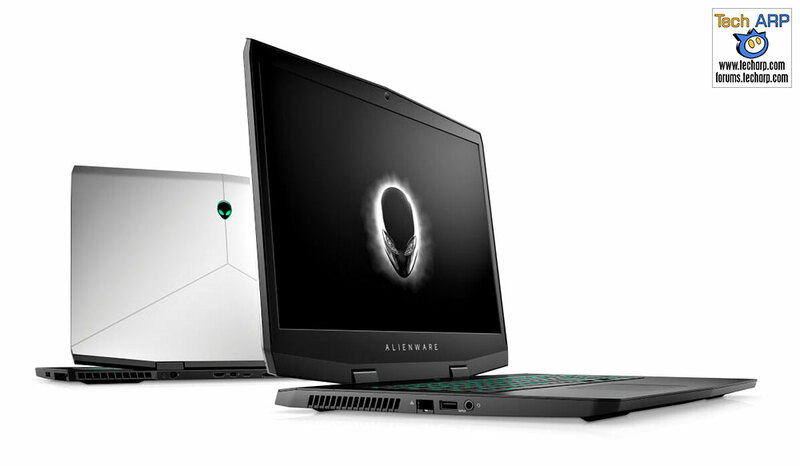 Alienware Shows Off 2019 Area-51m with Legend Design! 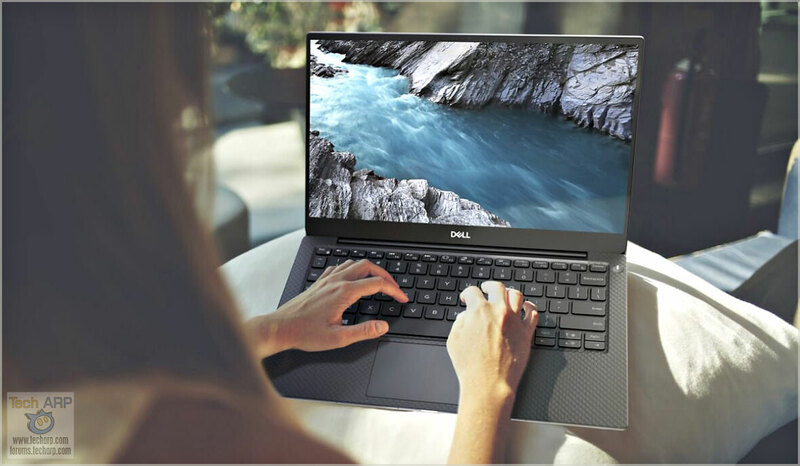 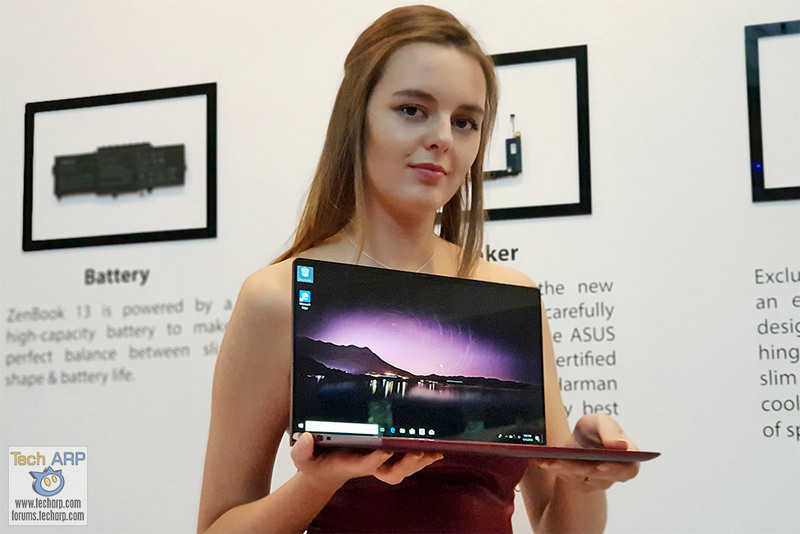 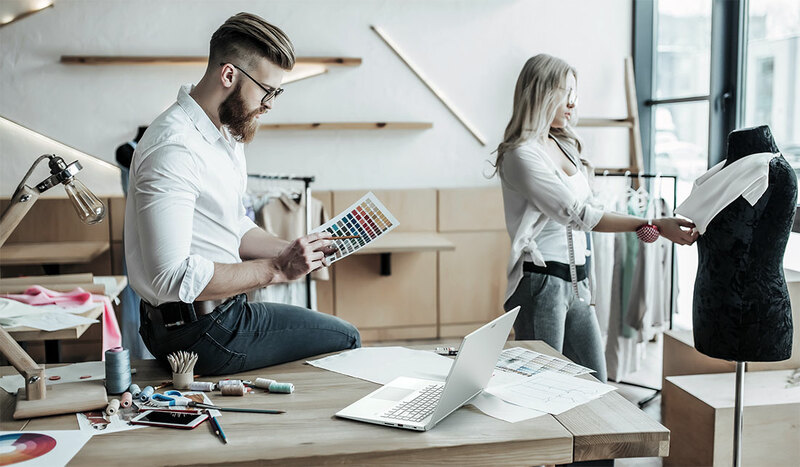 The 2019 Dell XPS 13 (9380) Ultra-Thin Laptop Revealed! 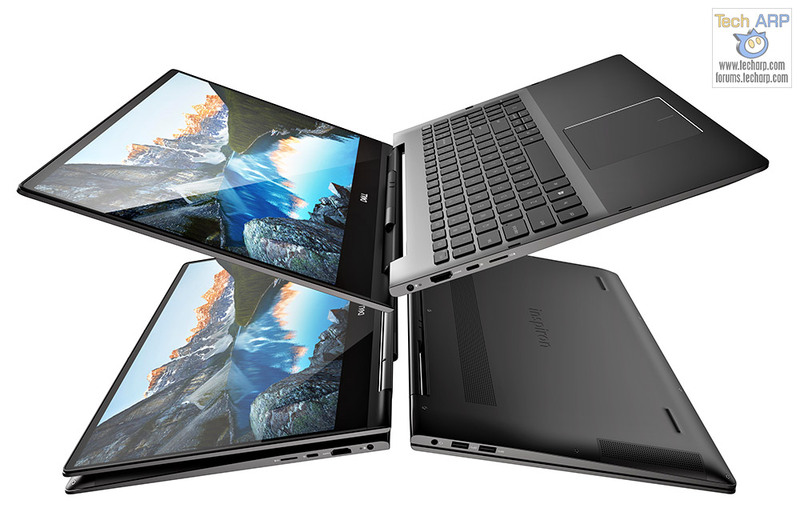 The 2019 Dell Inspiron 7000 2-in-1 Laptops Revealed! 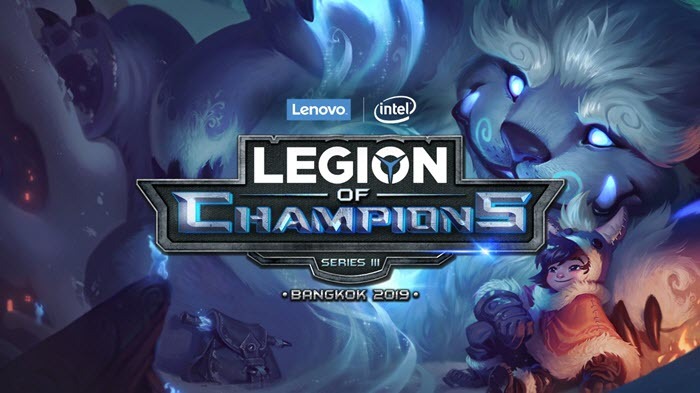 The Legion of Champions III (LoC III) Finals In Bangkok! 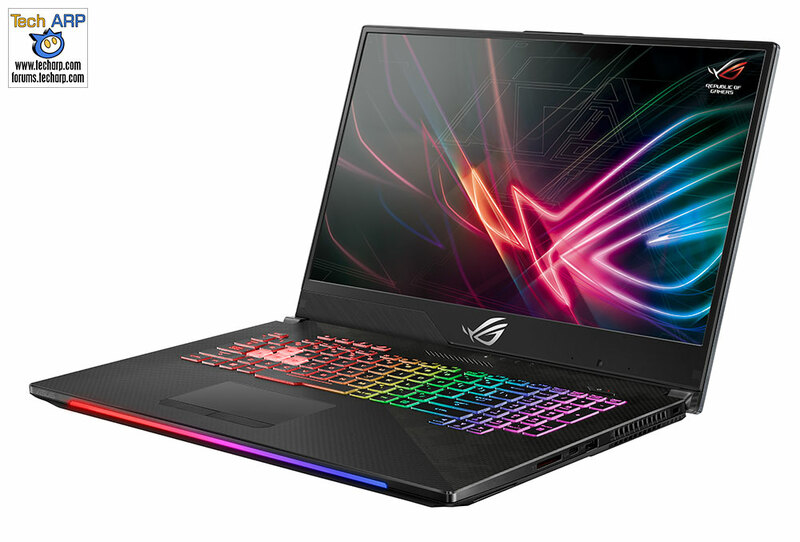 The 17″ ASUS ROG Strix SCAR II Gaming Laptop Preview! 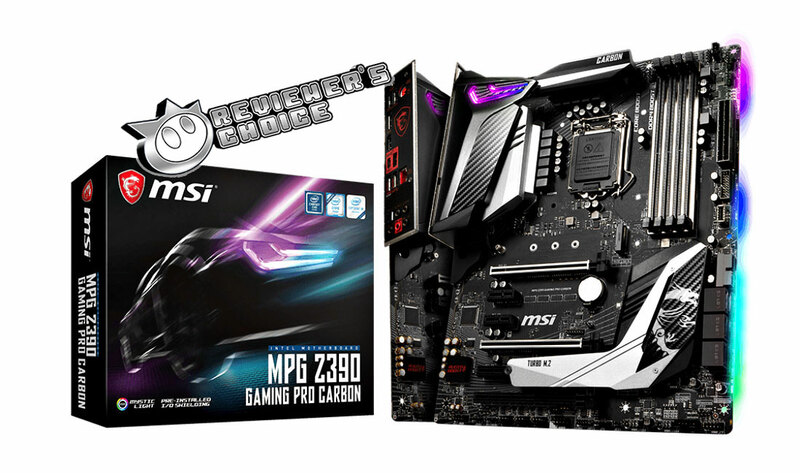 The MSI MPG Z390 Gaming Pro Carbon Motherboard Review! 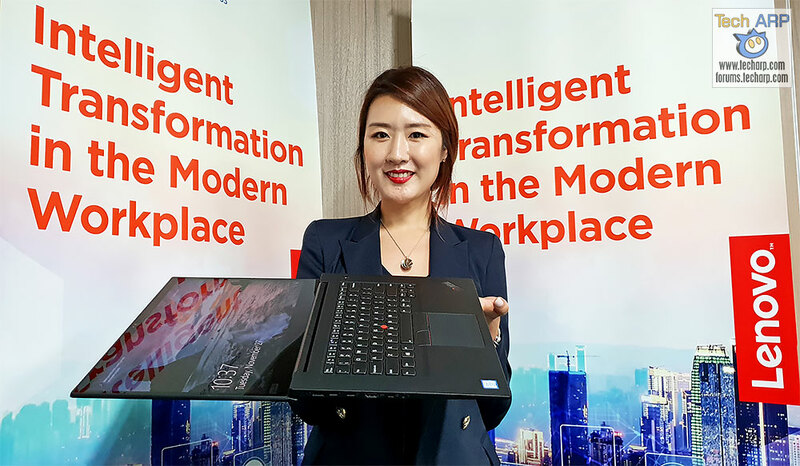 The Official Lenovo ThinkPad X1 Extreme Tech Briefing! 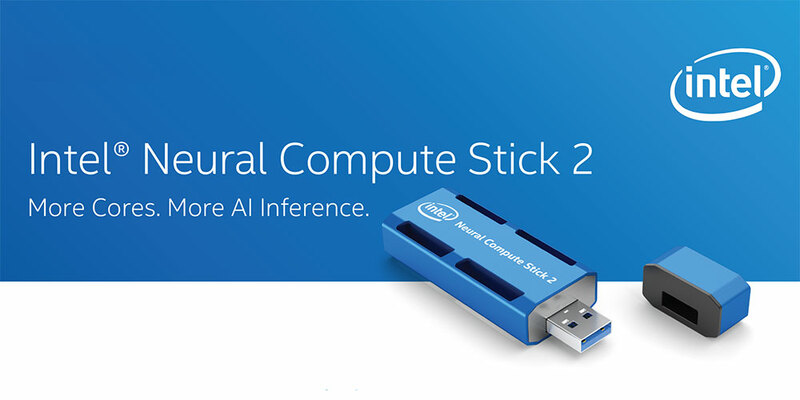 Intel Neural Compute Stick 2 (NCS 2) Launched! 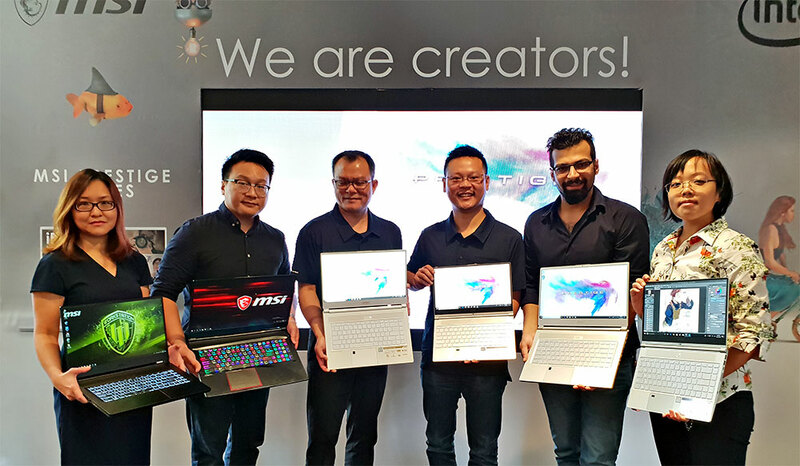 The MSI GE75 Raider, P65 Creator, PS42 + WS65 Revealed! 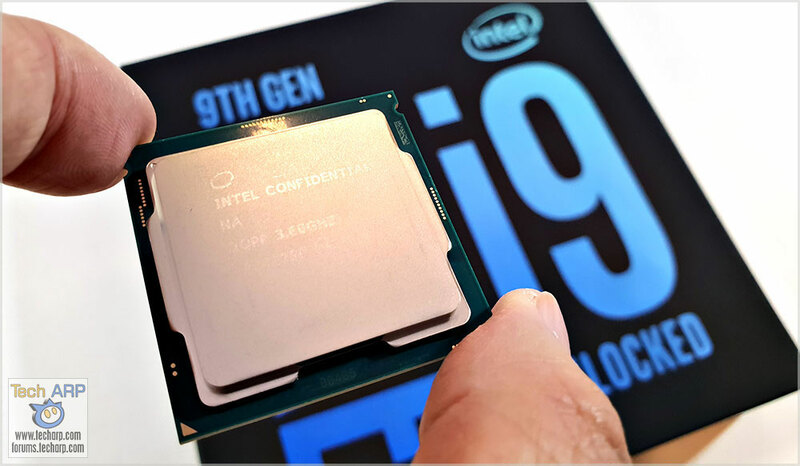 Intel Core i9-9900K Preview 2.0 – World’s Best Gaming CPU? 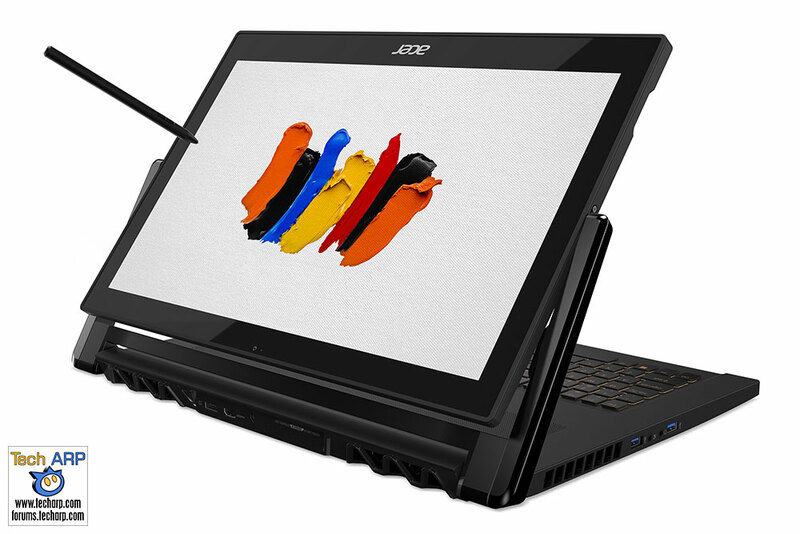 The Intel, Seagate + Acer Keynotes @ serverDNA 3.0! 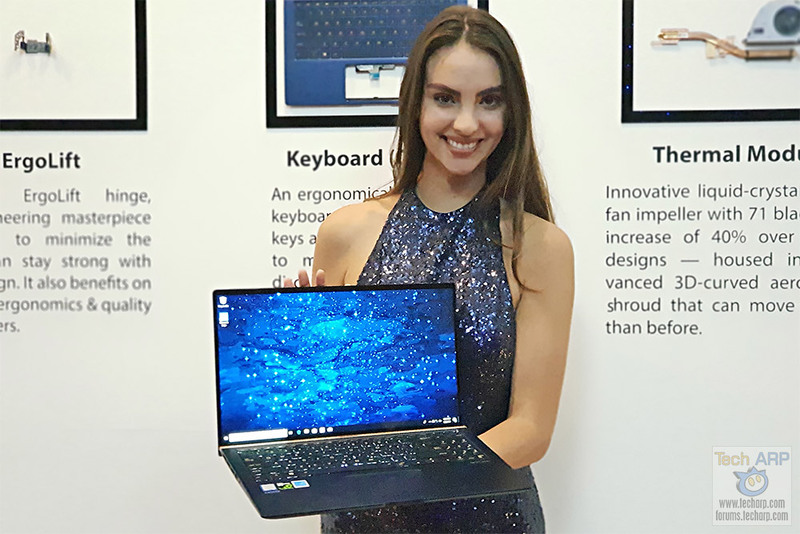 The 2018 ASUS ZenBook Flip 13 + Flip 15 Hands-On Previews! 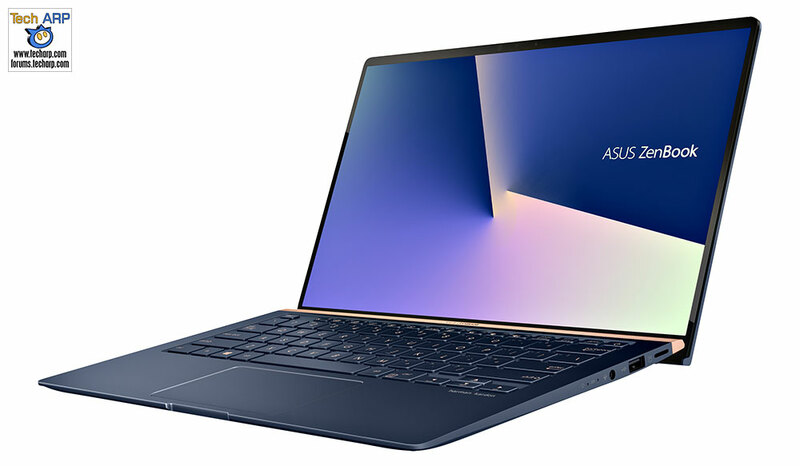 The 2018 ASUS ZenBook Tech Briefing + Hands-On Previews! 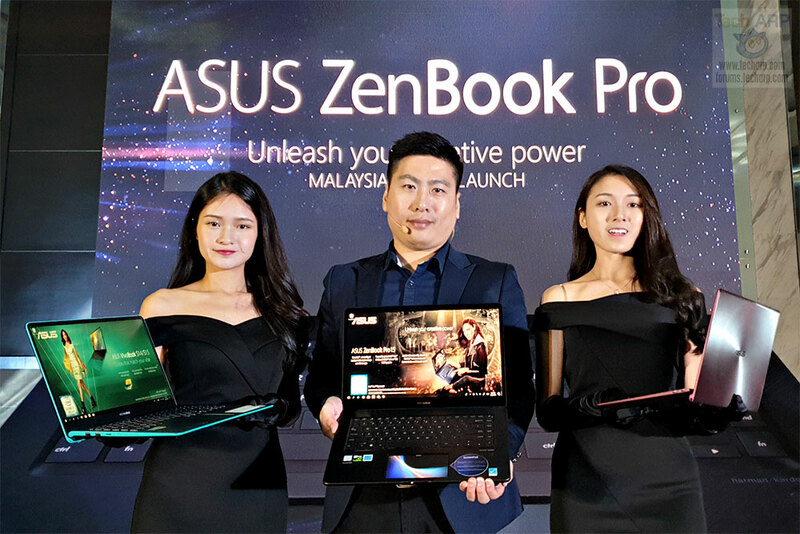 ASUS ZenBook Pro 15 (UX580) Price, Features + Videos Revealed!